It's essential to feel fresh while maintaining the perfect charming look. Qraa's invigorating Face and Beard Wash is formulated with an amazing blend of natural botanicals, vitamins, antioxidants, and cleansers to cleanse your handsome face and your glorious beard without over-drying. Qraa men face and beard wash is a great addition to any men's beard grooming regimen. 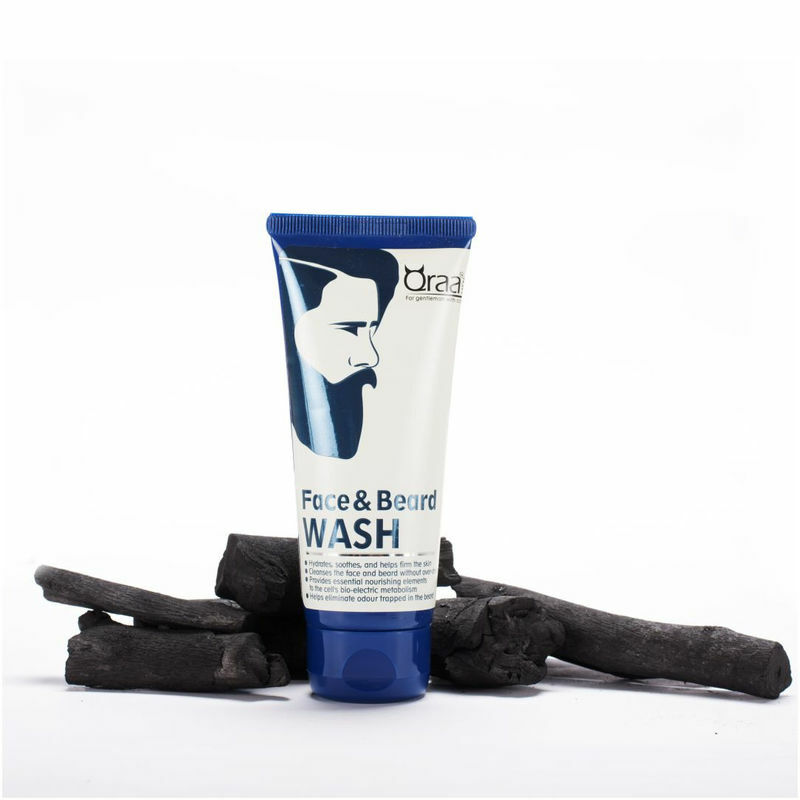 This ace and Beard Wash leaves beard hair clean, refreshed and soft. This wash is enriched with Olive Oil and a touch of Jojoba Seed Oil to create a rich lather to remove dirt, oil, and impurities while naturally-derived conditioners help maintain shine and moisture. It is gentle on the skin and effective enough to work on a rough, coarse beard, the face wash is enriched with natural ingredients that provide deep cleansing, clear skin, and a soft beard.